We have always wondered how this world or universe would have been started and what is the thing which led the universe to make up and become like it exists now. This is the common question which arises in everyone’s mind. Now to provide an answer for this, many experiments have been done and countless theories are given. We still cannot specify which one is true as some points satisfy one person and other points satisfy another person. But the most prominent and believed theory is Big Bang Theory. It is the most promising theory which is believed by many astrophysicists. According to Big Bang Theory, this universe came into existence from a single particle known as singularity and then expanded to form many cosmos which we know today. However, Scientists are unable to predict the age of the Universe. It is said that it is approximately 14 Billion years old. They do so with mathematical calculations and formulae as there is no specific instrument which can help Physicists. The ECHO of expansion is observed by the cosmic microwave background. In the recent lecture of Stephen Hawking, he talked about whether Universe has a beginning or existed before. Many facts are there which coincides with him but he believes that Universe had a beginning when Big Bang happened. Others believed that Universe existed before and came into shape like this with Big Bang. 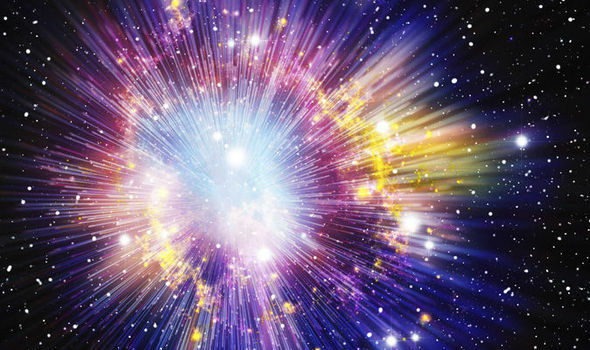 Events before the Big Bang cannot be measured and nobody knows what existed before of that. The time came into existence with the Big Bang Theory. 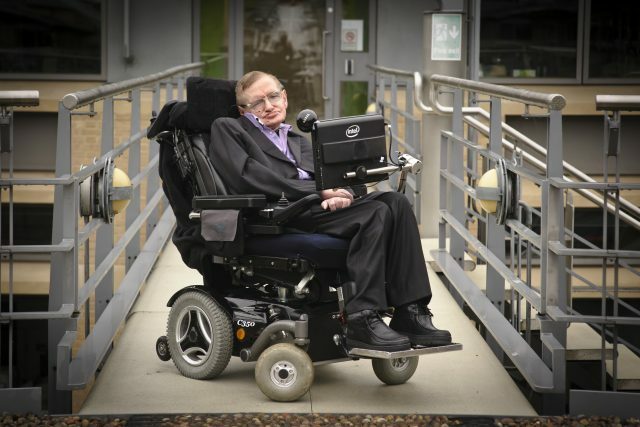 “There was nothing around before the Big Bang” Stephen Hawking says. So with this, we can conclude that Universe came into existence with the events of Big Bang.